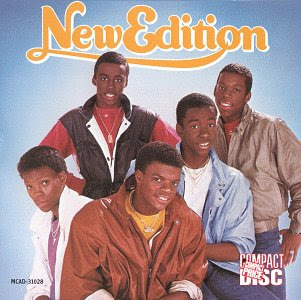 My tribute to New Edition. I picked some different songs we might not hear very often. Still all classics in my opinion. Call 1-800-882-9291 for requests. Enjoy.